In accordance with our strategy to focus on physical and mental health we are currently sponsoring the 3 time European gold medalist Tony Silvernäs road to the world cup in Los Angeles 2016. 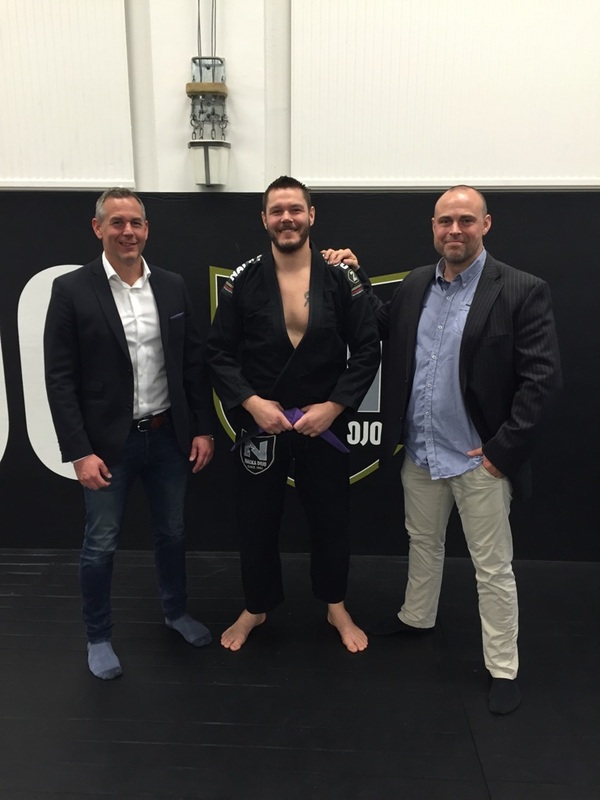 We look forward to follow his journey through the Nordic Cup in May all the way to BJJ world cup. Tony embodies the K-Street values, he is a professional salesperson and a family man who believes in hard work, mental and physical progression.